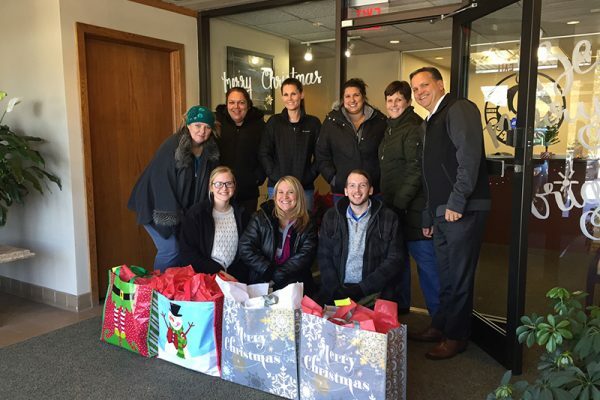 It has been a yearly tradition at C4 Operations to give back or pay it forward in our local community with random acts of kindness during the Christmas season. 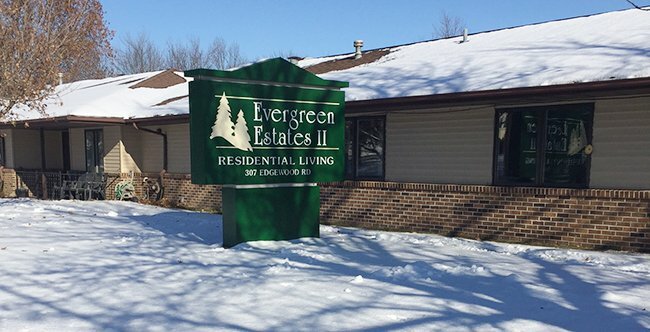 The view outside many windows at the C4 Operations office is of Evergreen Senior Living Residential Estates in Cedar Rapids, Iowa. Our staff observes the elderly population coming and going daily. For the Christmas season, C4 Operations “adopted a resident” at Evergreen. 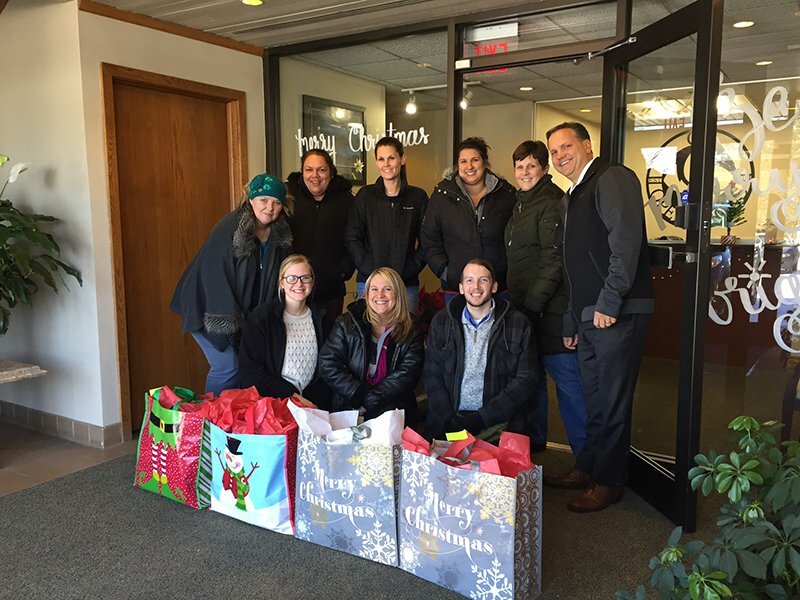 Our staff responded generously, braving the ice and snow and walked across the street as a gesture of neighborly kindness and delivered four large bags of goodies while singing some Christmas carols! -Comment from Christine K. Employee at C4 Operations. This event is part of C4 Operations Neighborhood Outreach Program.